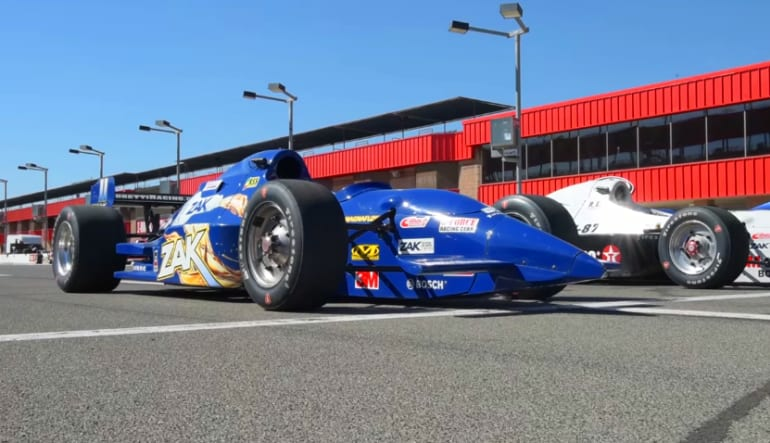 Turn your race car dream into reality on this heart-pumping 5 minute Indy-style driving experience. Reach top speeds at the New Hampshire Motor Speedway! 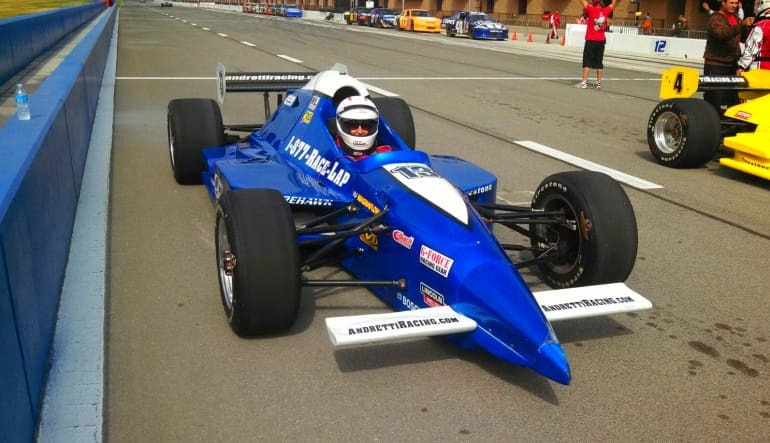 Want to know what it feels like to be behind the wheel of a real Indy-style race car? Hop into the driver's seat at the New Hampshire Motor Speedway for 5 blazing minutes around the track. This 1.058 oval racetrack will inspire any amateur to test their skills and drive like the pros! Your day at the track will begin with a meet and greet with one of our professional drivers who will conduct a safety briefing and review all track information. 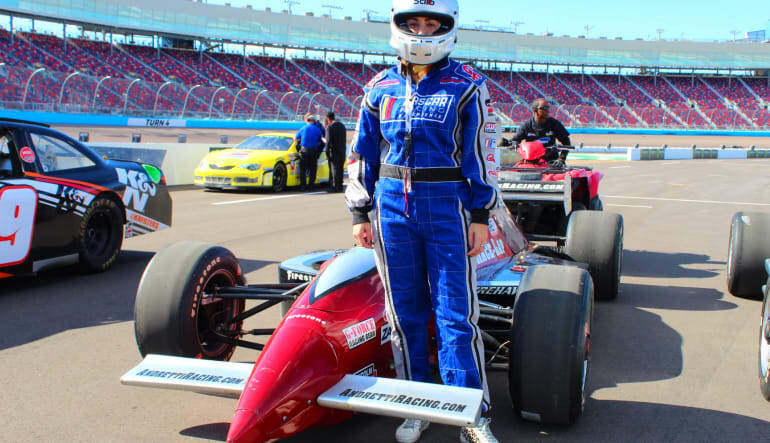 Following your training session, you'll strap into your 5-point harness and bucket seat before taking off immediately out of the pits, accelerating up to maximum speeds and letting your inner rev-head take control! 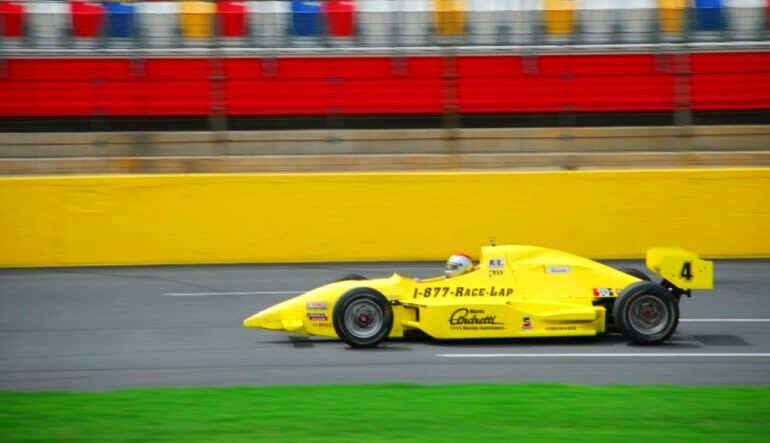 These cars are the real deal - race-built from the ground up, these are the same cars driven by some of your favorite Indy car drivers. 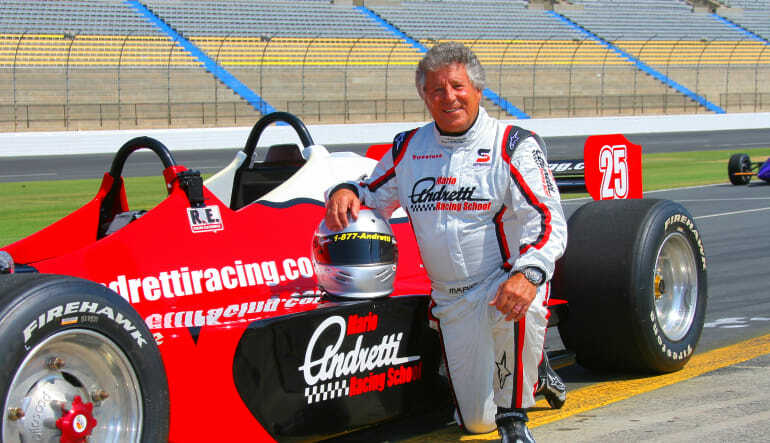 Turn your race car dream into reality on this heart-pumping 5 minute Indy-style driving experience!